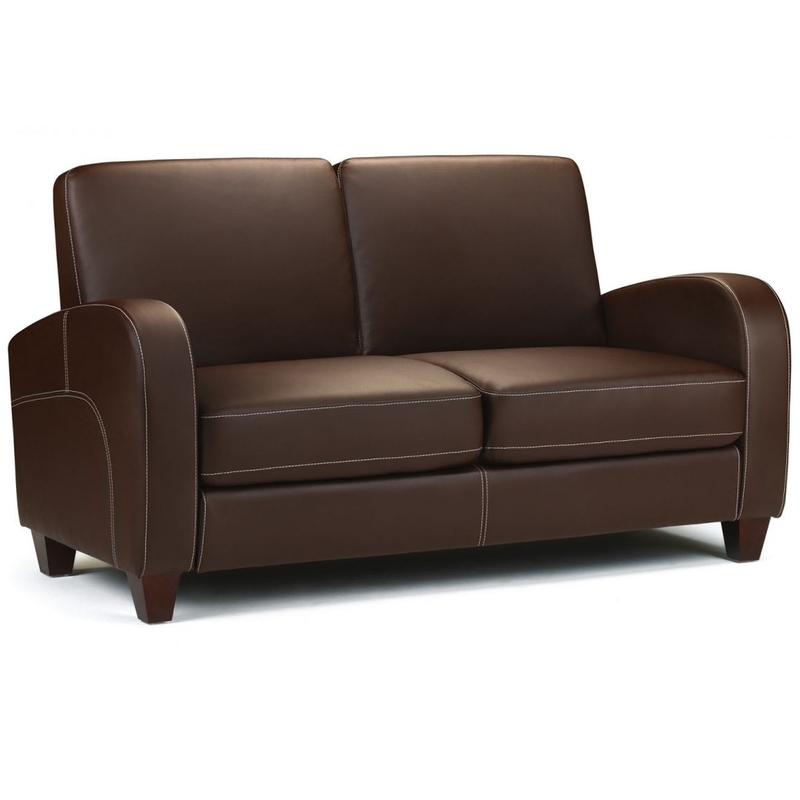 We are proud to introduce this amazing Vivo 2 Seater Sofa in Chestnut Faux Leather. It'd be a wonderful addition to any home because of its warm and welcoming style. As well as looking fantastic, this sofa is also very comfortable and durable.